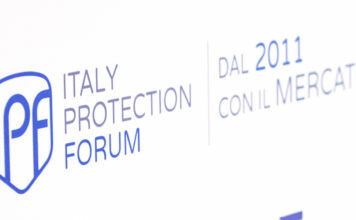 Italy Protection Awards 2019. 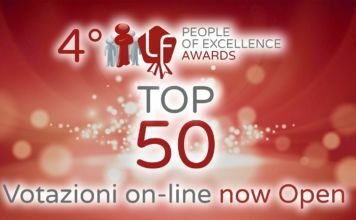 Votazioni on-line Now Open. 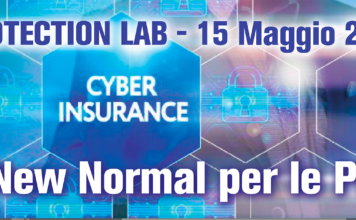 Partecipa anche Tu!